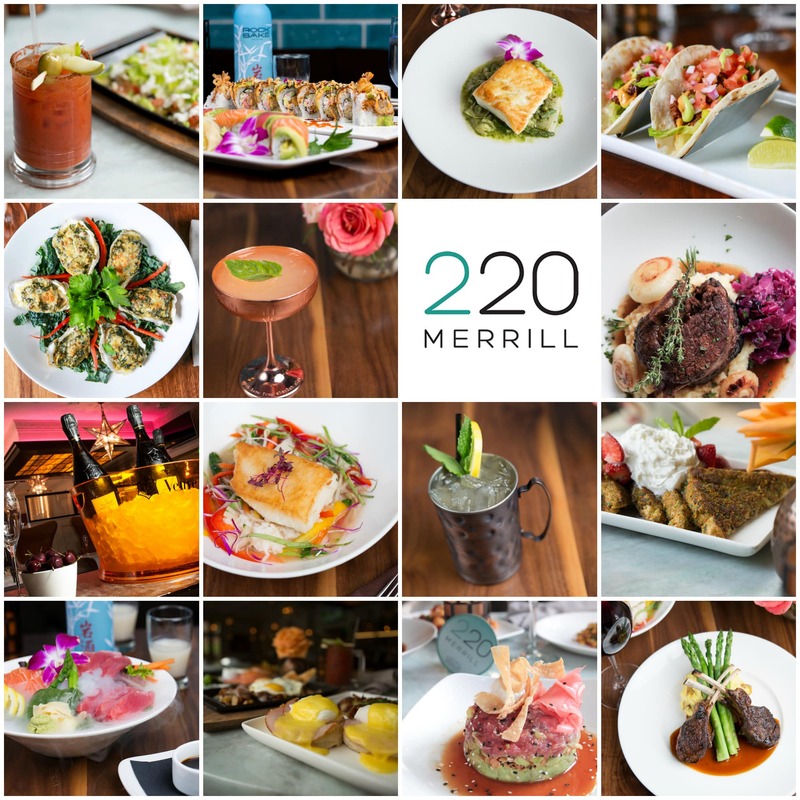 220 Merrill was named Hour Detroit’s “Best Bar for Business Deals” and “Best Bartender” of 2016. Valet Parking Available. Also, first 2 hours are free at the parking garage directly behind 220 Merrill. 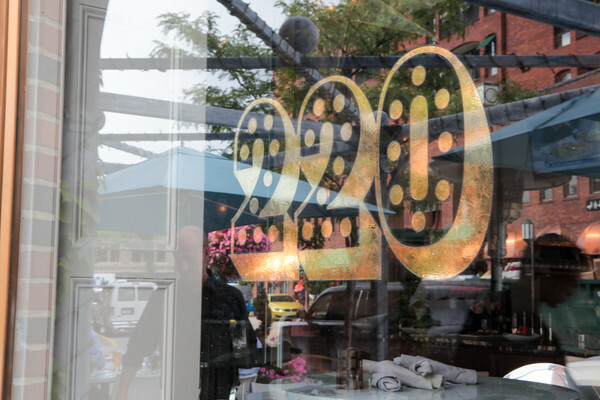 Valet parking available 4pm to close on Monday-Saturday and 11am to 3pm on Sunday.